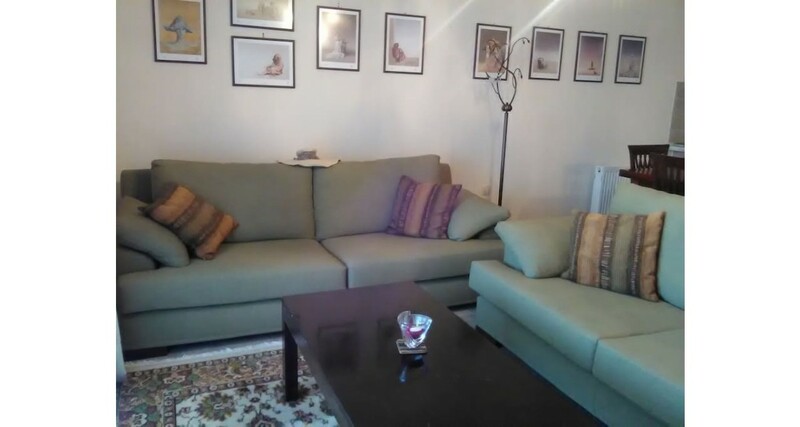 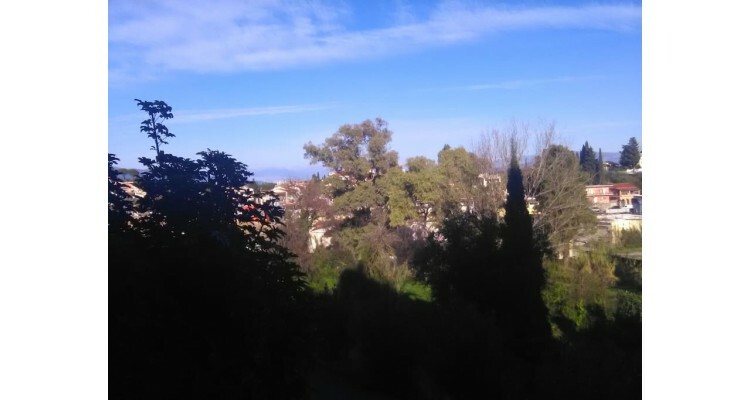 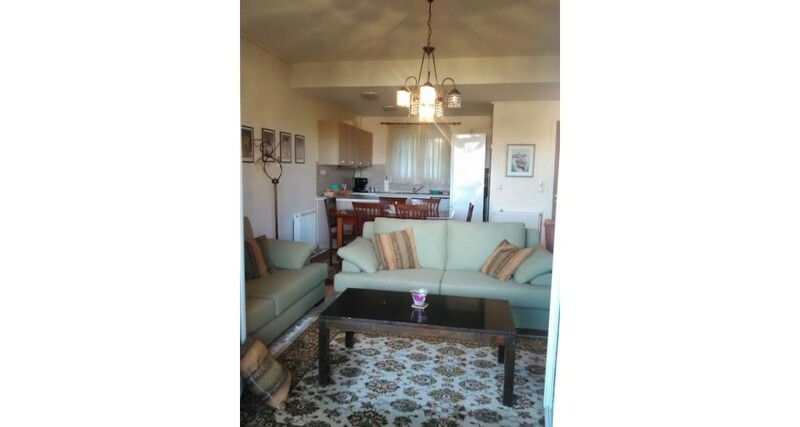 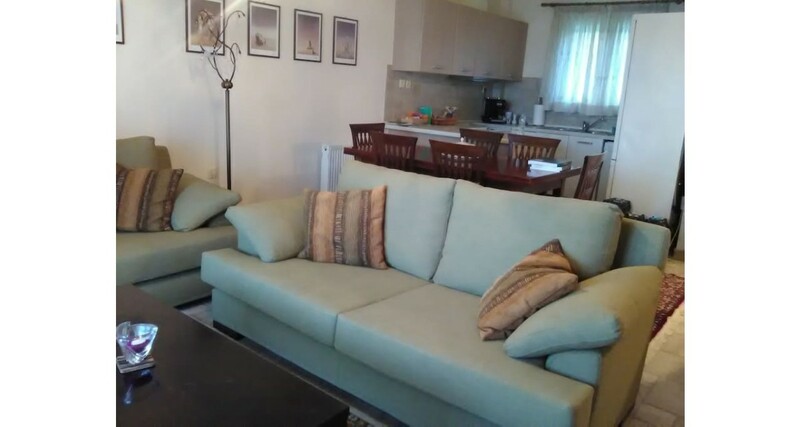 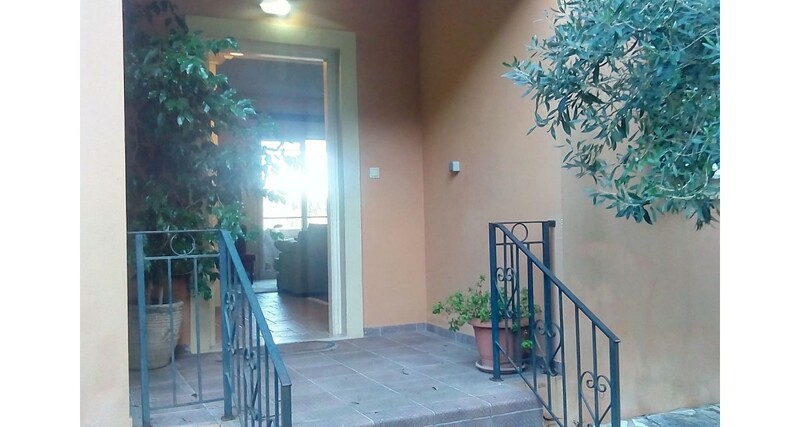 On the green hill Kagevina, just 800 m. from the center of Corfu, a lovely house, fully equipped and modern furnished is waiting to offer you a comfortable and pleasant stay. 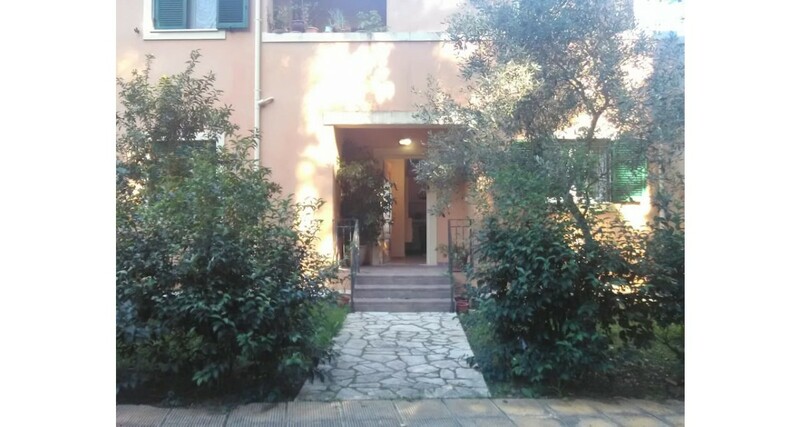 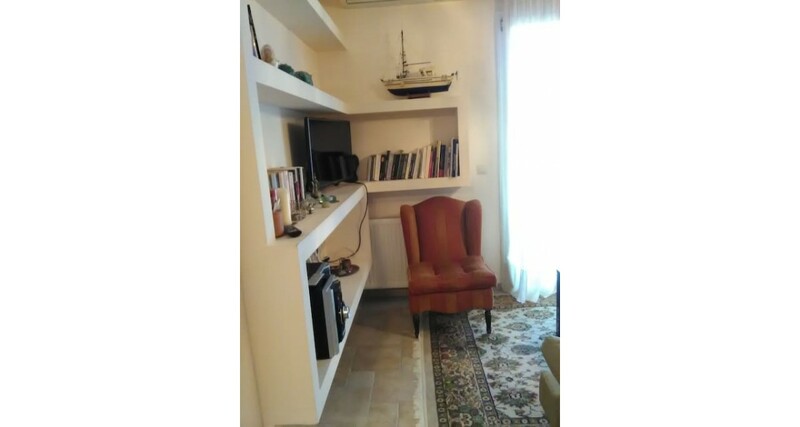 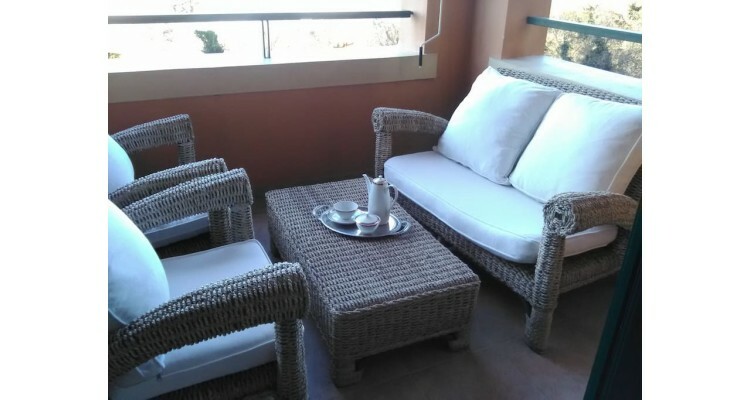 The house has 2 rooms, TV, WiFi, air conditioning, a small garden and a terrace overlooking the city of Corfu and it can accommodate up to five people. 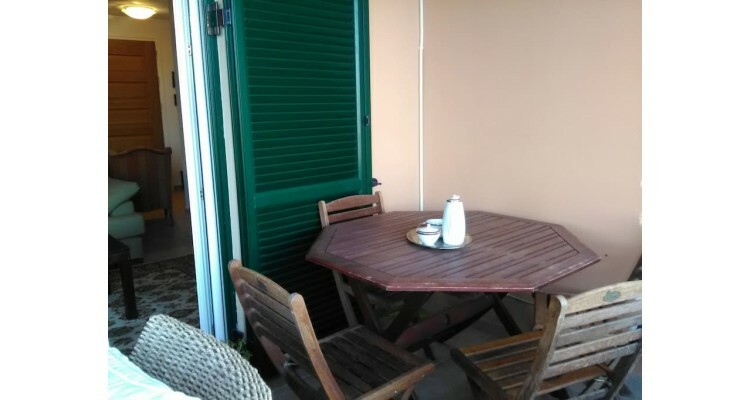 The location of Laskarina's House is ideal, because while located in the center of the island, it gives to its guests the feeling of living in the countryside and it is suitable either for couples or families all year round. 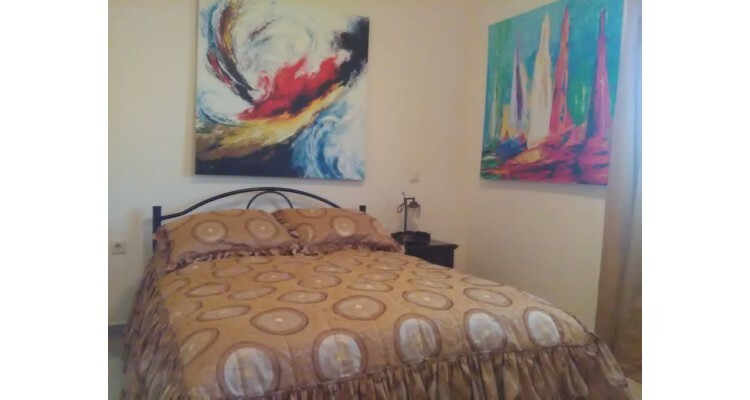 It is located 15 minutes from the main beaches and just 10 minutes away from the airport. 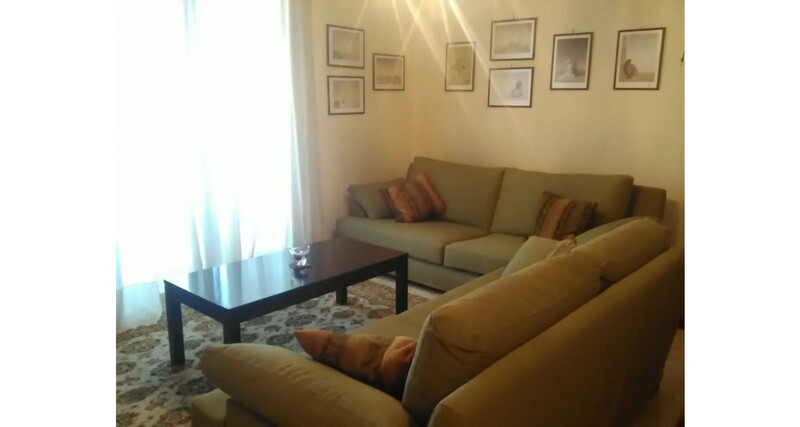 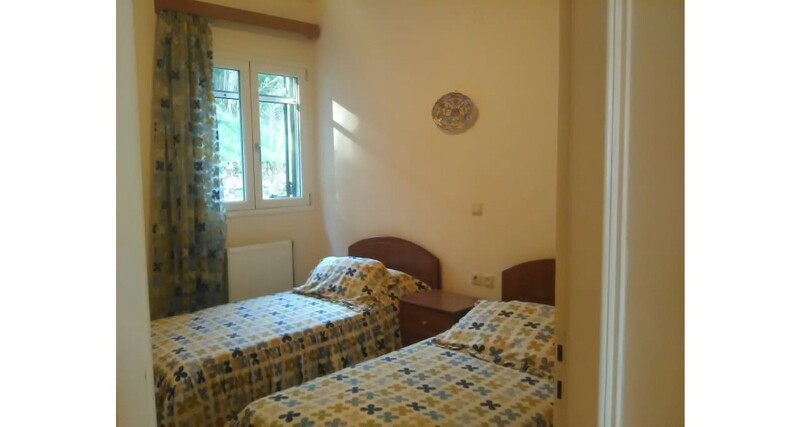 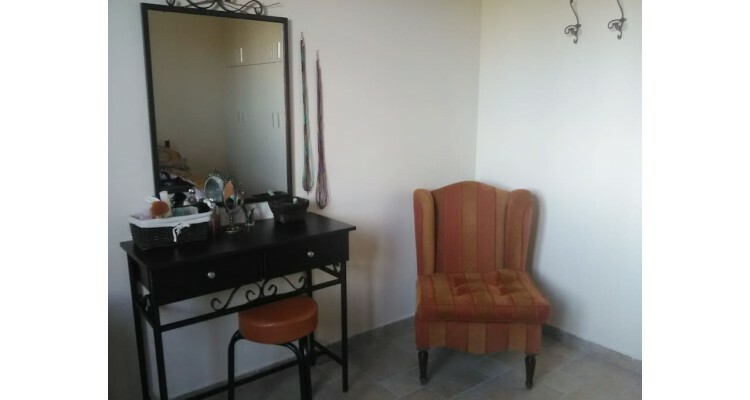 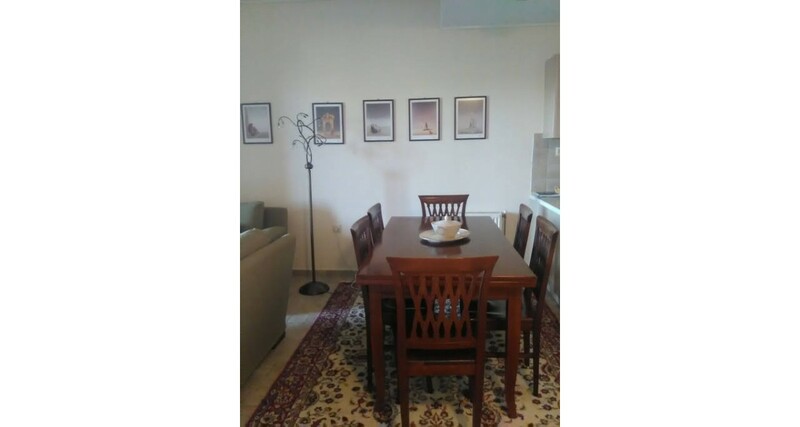 The minimum reservation has to be a week except during the Easter period, when the house can be available for fewer days, while the price of the daily rent varies between 50 and 100 €, depending on the season.